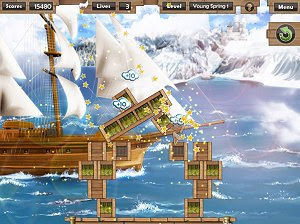 Shooting Blocks 2 follows the trail of Shooting Blocks, a freeware puzzle game for PC and Mac with colorful visuals and amazingly addictive gameplay. 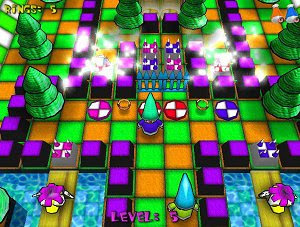 The spinning twist on the classic arcade game! 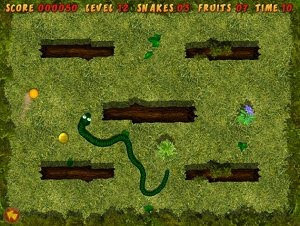 Afraid of snakes? 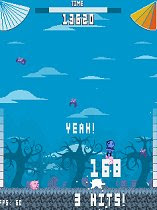 Change your mind now and try this game! 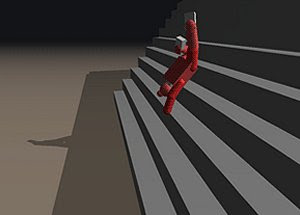 Navigate the snake by rotating it clockwise or counter-clockwise. 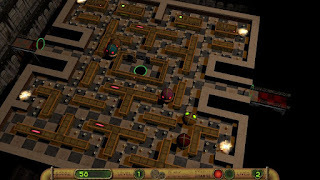 Retrosouls Games, makers of Dreamball 64, are back with Snoogles, a freeware puzzle game that was developed with Blitz Basic 3D and began its life as a shareware title. 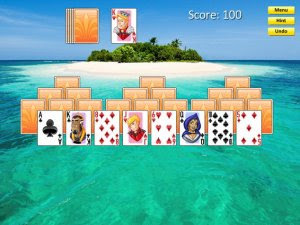 Solitaire Island is an addictive card game that features over 110 fun levels and three different solitaire games in one: Klondike, Tri Peaks and Matching! 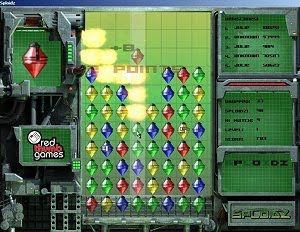 SPLOIDZ is a totally free, fun, easy to play gem dropping and matching game. 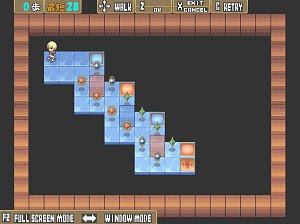 How many SPLOIDZ will you explode? 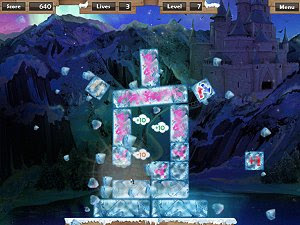 If you like Tetris or Bejewelled, you'll love this game! 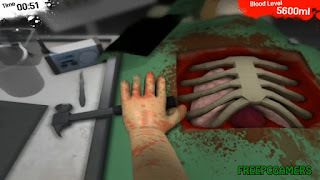 QWOP games are games that require a lot of focus and coordination, even more in the case of Surgeon Simulator 2013, a free PC game where you have to perform a heart transplant.